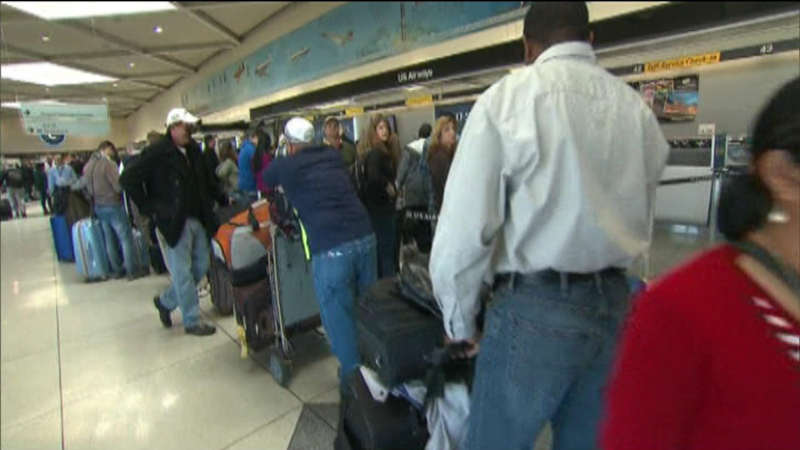 CHICAGO (WLS) -- Airports may be a little more crowded this year over Labor Day weekend thanks to cheaper airfare and more available flights. The group Airlines for America says 14.2 million people will fly the holiday weekend between Sept. 2 and 8, a 3 percent increase from 2014. Labor Day is Monday, Sept. 7. Friday, Sept 4 is expected to be the busiest travel day.